What's it really like on Skellig Michael? What Star Wars movie does he absolutely not want to see made? Where's the best pub in Dublin, Ireland? 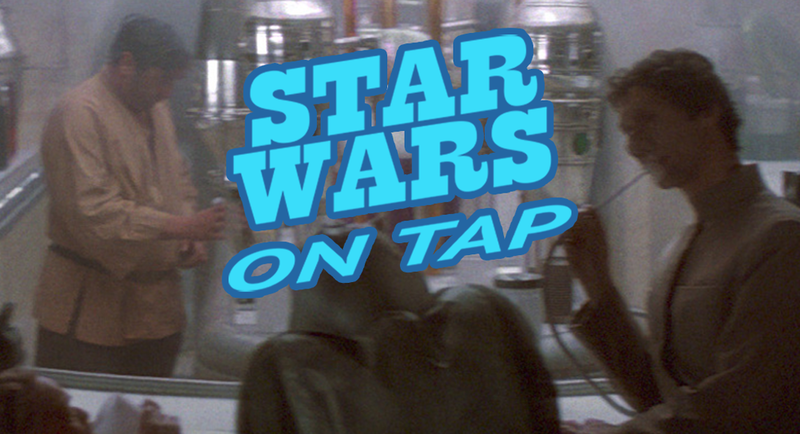 Find out the answer to most of those questions on this episode of Star Wars on Tap! featuring Dave Donovan. Episode 53: Will Rogue One Be A Game Changer?